Seattle welcomes everyone in a city that is safe and friendly to all. 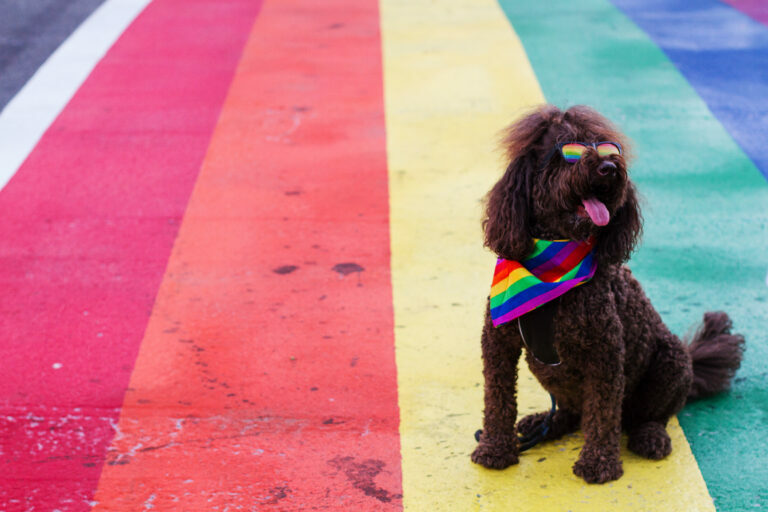 Just east of downtown, the Capitol Hill neighborhood has long been the city’s gay epicenter, with rainbow-painted crosswalks and many ways to dive into the LGBTQ scene. Aside from Capitol Hill, there are gay-friendly and gay-owned establishments just about everywhere in town. 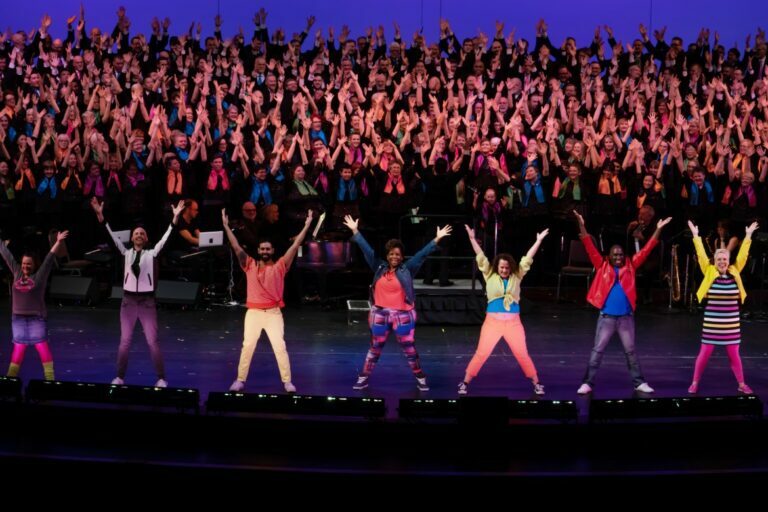 Summer features two annual Pride festivals, while the Seattle Men’s Chorus and Seattle Women’s Chorus are the largest LGBTQ-identified men’s and women’s choruses in the world. It’s pretty clear that in Seattle, we take pride in everybody. Just east of downtown, Capitol Hill has long been the Seattle’s gay epicenter and home to artists, hipsters, students and now-famous musicians, not to mention some of the best restaurants, bars, coffee shops, live music venues and public parks. Overall, if you’re looking to experience Seattle’s LGBTQ scene, Capitol Hill, with it’s pride-painted crosswalks, is clearly the place to be. Seattle’s LGBTQ culture is so big that we’ve not just one Gay Pride Festival, but TWO (or more! ), with Pride events throughout the month of June each year. Seattle Pridefest takes place at Seattle Center all Pride Weekend-long, while the Volunteer Park Pride Festival kicks off on Saturday and leads up to our AMAZING Pride Parade Sunday morning. Those are the major events, but if you check out the annual Pride Guide in The Stranger (Seattle’s free weekly alt newspaper), you’ll find more pride events than you can shake a stick at. C. C. Attle’s – Laid-back, local gay bar serving pub food & cocktails with open-mic night, patio & late hours. Queer/Bar – A multi-faceted space, with cocktails, drag entertainment, community discussions, and LGBTQ chef series together under one roof. Pony – A tribute to the great West Village and Castro bars of the 1970s, Pony occupies a 1930s-vintage gas station building that has been transformed into a beloved hangout. 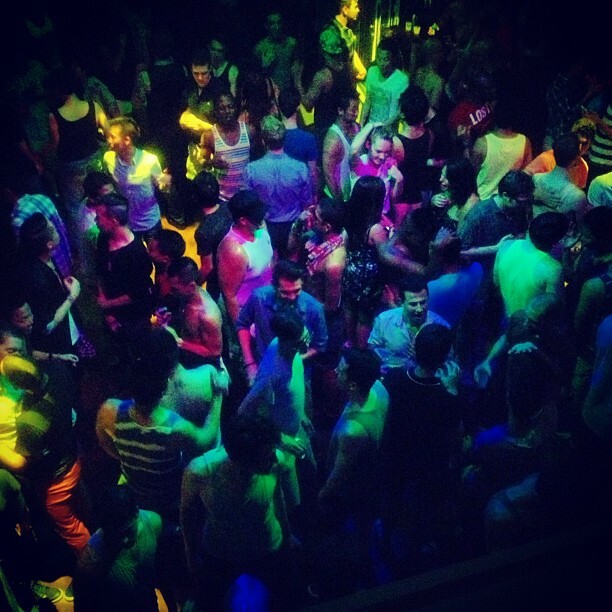 ReBar – An LGBTQ friendly Seattle standby with tons of dance nights. 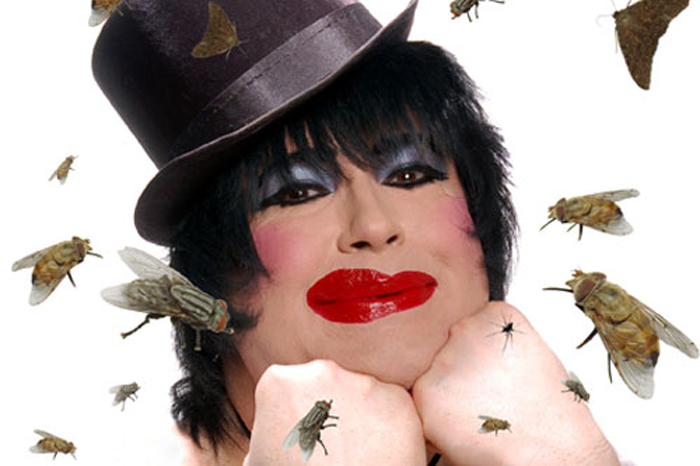 Home to the Dina Martina Christmas Show (see below). A true Seattle holiday original, Dina Martina delivers one of the most festive, invigorating and ingeniously funny evenings you’ll be likely to have. Tickets sell out fast, so be sure to plan ahead! The Seattle Men’s Chorus and Seattle Women’s Chorus make up North America’s largest community chorus organization, and the largest LGBT-identified men’s and women’s choruses in the world. Seattle has one of the largest percentage of gay, lesbian or bisexual residents among large cities in the U.S. The lesbian, gay, bisexual and transgender (LGBT) community here is strong, cohesive and offers a wide range of resources for community members and visiting community members. Here’s a selection. A bisexual non-profit, mixed gender, social and support organization created to foster a visible community for bisexual, bi-curious people, and their partners in the Puget Sound area. We support the community through educational speakings, support groups and social events. 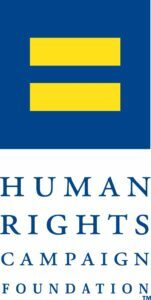 A political advocacy organization for the LGBT community of Washington State. Multicultural gay men’s health organization and the leading provider of HIV and STD testing in King County. Seattle’s LGBT, allied business and professional chamber of commerce. A local volunteer steering committee of the Human Rights Campaign. Non-profit social/charitable organization whose purpose is to provide funds and services to other non-profits within the gay and lesbian community of Seattle and King County Washington. Founded in 1994, NWLGHMP is an organization which researches, interprets and communicates the history of lesbian, gay, bisexual and transgender (LGBT) people in the Pacific Northwest for the purposes of study, education and enjoyment. Producers of Seattle PrideFest, the largest free Pride Festival in the country held annually in June at Seattle Center. To help LGBT families in the Puget Sound region to form strong community ties and spend time with other families like their own. Daily/weekly review of Seattle LGBT events. The role of the commission is to effectively address and present the concerns of LGBT citizens of Seattle to the Mayor, City Council and all city Departments. The commission recommends legislation, policy, programs and budget items to the mayor, city council and city departments. 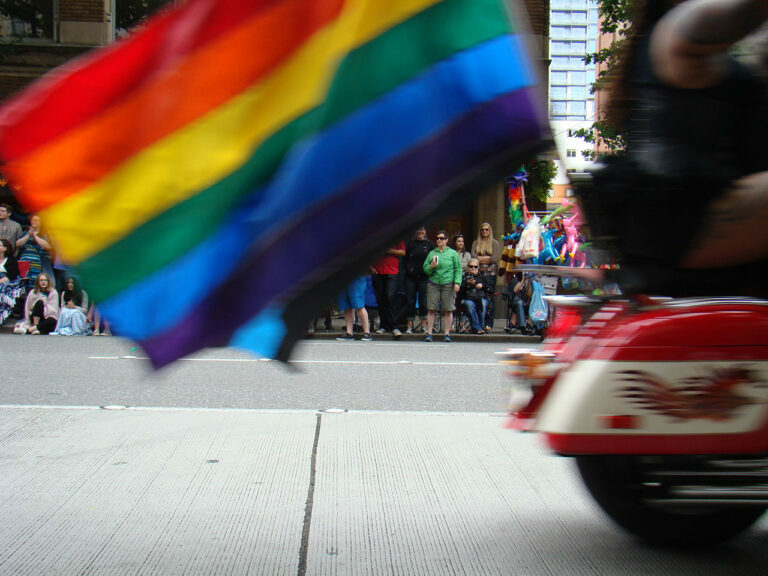 Coordinates and promotes LGBT pride events in Seattle and the Pacific Northwest that celebrate the present, envision the future and honor the past. The Abbey of St. Joan is a non-profit organization comprised of men and women dedicated to the support, education, and development of the LGBT community. Provides access to films by, for, and about lesbian, gay, bisexual, and transgender (LGBT) people and their families. Producers of The Seattle Lesbian & Gay Film Festival. The most trusted source for regional LGBTQ travel created by the Greater Seattle Business Association (GSBA).